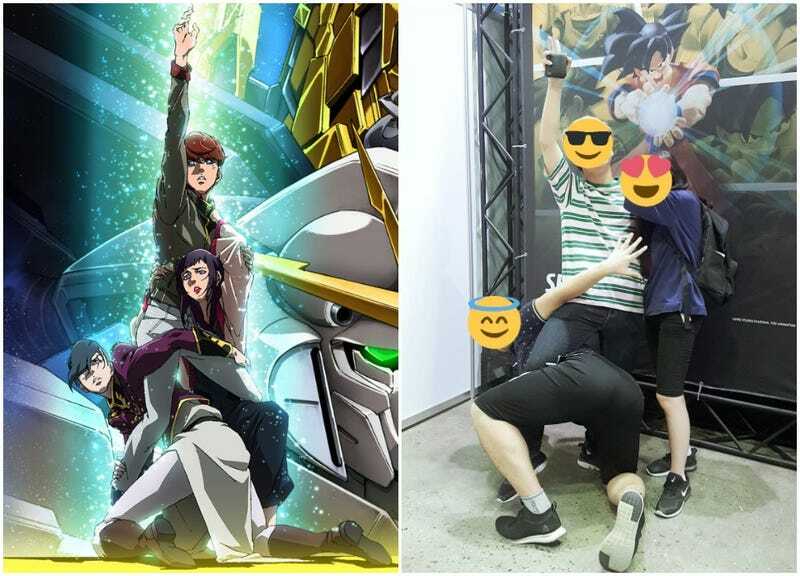 The key art for the upcoming animated film Mobile Suit Gundam Narrative features a ridiculous pose which is spawning silly meme photos. Here, have a look at what people have been coming up with, posting their photos under the tag #ナラティブチャレンジ (or “Narrative Challenge”). Mobile Suit Gundam Narrative will open on November 30 in Japan.